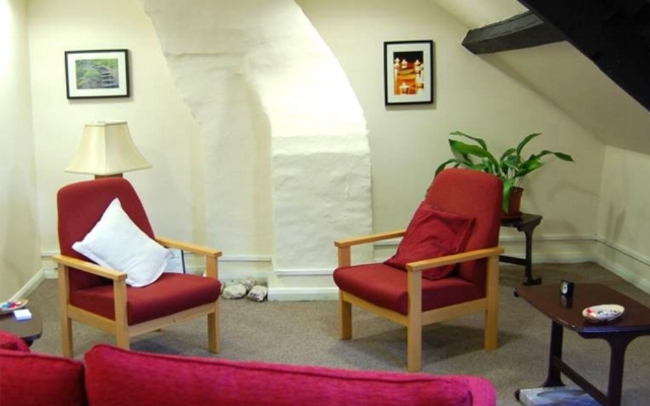 The Road Centre in Chester le Street is now able to offer room hire for individual, couple and family therapy sessions. We also have a fully equipped children’s therapy room with art, craft and creative facilities and an alternative therapy treatment room. All of these rooms are furnished to a very high standard. We also have two dedicated therapy rooms for children and young people with art, craft and creative facilities. All rooms are furnished to a high standard. We currently provide a wide range of counselling services, a list of which is available on our website. We would like to increase the therapies available to experienced, qualified practitioners, thus maintaining our standards of excellence without ostentation. The Road Centre is a professional yet relaxed, friendly environment which offers confidentiality to all who access the premises for consultation and treatment. Our recent expansion allows us to increase our capacity and widen our scope of delivery. There are various room sizes as well as secure intercom access, staffed and comfortable reception/waiting area and the potential for administrative/secretarial support if necessary. There is a staff room and tea and coffee facilities. Weekly, Daily and Hourly rates are available.